Allan David Chisholm was born Dec. 29, 1934 in Grand Forks, ND. He passed away peacefully in his sleep at his home in Mesa, AZ on June 8, 2018. No services are planned at this time. His ashes will be scattered later this summer in North Dakota. “Big Al” grew up on the family farm in Manvel, the oldest of five children. He worked as a truck driver at the mill before joining the service. He served as a heavy truck driver in the US Army for 2 years before marrying Connalee Thompson of Walhalla on June 25, 1960. He worked as a pipefitter his entire life before retiring. His hobbies included spending time with his friends at the coffee shop, cars (especially Cadillacs), airplanes and Ginger- his beloved dog. Allan was preceded in death by his parents, Gladys and David Chisholm of Manvel, and his sister Darlene (Delbert) Smith of Dayton, OH, and his youngest brother, Deane, of Manvel. 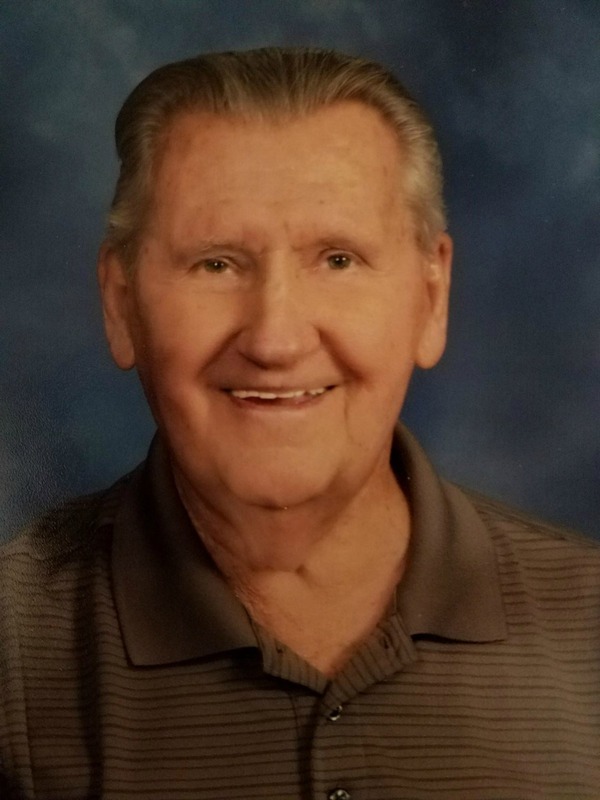 He is survived by his wife, two sons: Darin of Mesa, AZ and Brad of Walhalla, ND, and a daughter and son-in-law, Janelle and Don Winter of Glendale, AZ, a brother Roger (Barb) of Grand Forks, a sister, Marlys Hardee of Summerville, SC and several nieces and nephews. Memorials can be made to the American Cancer Society or The Humane Society. Connie and family, so very sorry for your loss! Prayers, love and hugs for all of you now and always! My heart goes out to the entire Chisholm family, especially Connie, Darin, Brad and Janelle. Rest In Peace Big Al! Connie and Family. Please know I am very sorry for this loss. Allan was such a nice man. Every Sunday he was in his pew and never failed to greet me with a smile. We often talked about our home state of North Dakota. Blessings and peace be with you as you miss him.